Winner of the 2017 Rally Dakar, Sam Sunderland has had a mixed season in this year’s FIM Cross-Country Rallies World Championship. 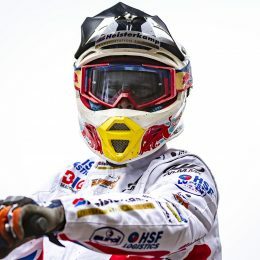 A title contender right up to the final round in Morocco, Sunderland endured a series of minor injuries and bad luck that eventually ruled him out of the running. Despite this, his pace throughout the year has been hugely impressive, with wins at the opening two rounds in Abu Dhabi and Qatar. 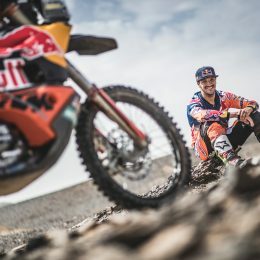 Sam heads into the 2018 Dakar as the man to beat. 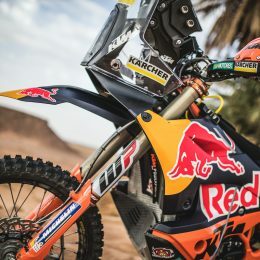 From the model launch at the iconic Erzberg mountain to racing the Erzbergrodeo itself this KTM 250 EXC TPI has had a tough life. 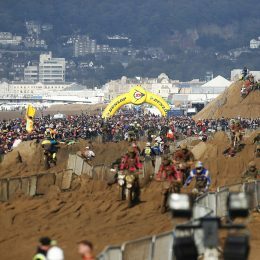 The journey continued through national Enduro and extreme championship races, EnduroGP support race to a grueling three hour beach race. 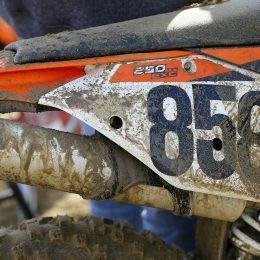 But away from these big events, what is this revolution in 2-stroke technology been like to live with and ride? Mountainous sand dunes. Extreme altitude. Unpredictable weather. Punishing distances. 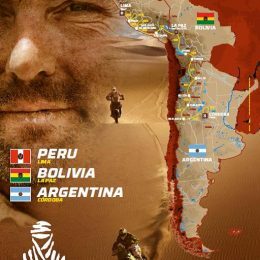 The 2018 Dakar route looks set to be the toughest ever. Orange everywhere. 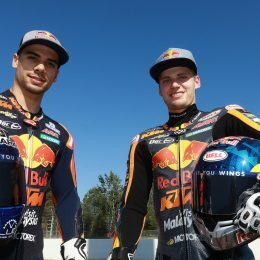 The Red Bull machines were impossible to miss in Moto2 for what was another ‘debut’ term for the factory in Grand Prix. The riders spoke about the journey. This will be the final time former GP racer Jurgen van den Goorbergh prepares for the toughest of all rallies; the Rally Dakar. The 47-year-old is neck deep into his preparations for his tenth go at the race. In three episodes we will be following his endeavors.